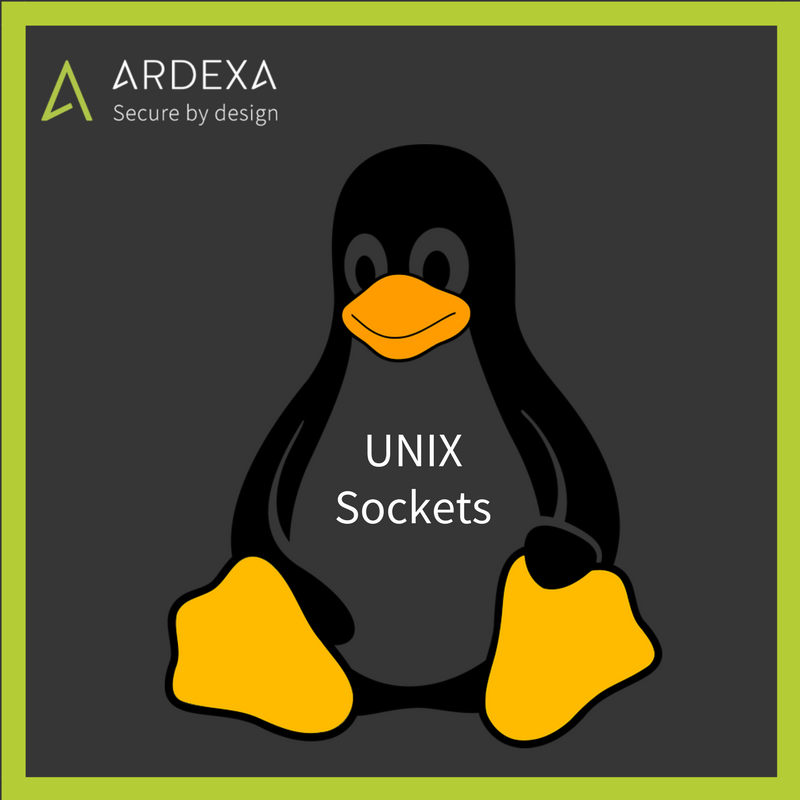 Ardexa now makes available the use of UNIX sockets with its leading Agent. This feature is available immediately with the Ardexa App. This feature is sometimes an attractive alternative to flash-based storage or writing to files. Flash-based storage devices are at risk of “overuse” and burning out. And writing to files (especially synchronously) is slow. Unix sockets are a fast and reliable alternative that allows you to bypass the disk altogether. For those developers needing a never-ending stream of data over a long time, this may be attractive. For IoT or Industry 4.0 applications needing to send data to the cloud on a continuous basis, this process is well suited. Similarly, if you want to avoid writing to files, UNIX sockets may be a good alternative. The Ardexa Agent has UNIX socket features built-in. Using Ardexa Agent 1.7.0 or higher, a new UNIX_SOCKET tab will appear on the DEVICES page for the agent. From here, simply enter where you would like the socket to be created and click SAVE.